It’s been a year since Apple announced “Business Chat”. The company staked out an audacious goal: to become the preferred channel for customer service communication. A year ago, Facebook, a competitor on this front, was reeling from weeks of bad press over privacy issues. But now, Facebook stock has hit a new all time high, with those transgressions seemingly forgotten by the market. However, Facebook isn’t the main competitor, that title is still held by the phone call. On that front, there is still a steep hill to climb. Apple’s unique position as a vertically integrated provider of software, hardware, and services gives it both strengths and weaknesses in getting to the top of that hill. Consumer behavior around customer service is hard to change. When you ask consumers, they strongly favor chat over phone calls. But at the same time, we don’t see the decrease in phone calls that you would expect (see here, here and here). 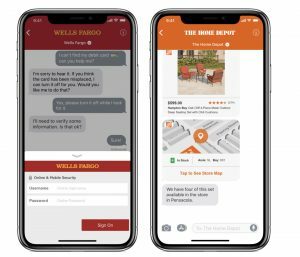 So consumers prefer chat in theory, but when it’s time to engage in an actual transaction with an actual company it seems they end up reaching for the phone. Can Apple overcome this legacy? The key is reducing the friction required to start a chat. For more on this see Apple’s Business Chat Has a Golden Moment to Dominate Customer Service. Apple made it a point to have onboarding points throughout the iOS experience: via Maps, Safari or Search. This tight integration is something only they can do. 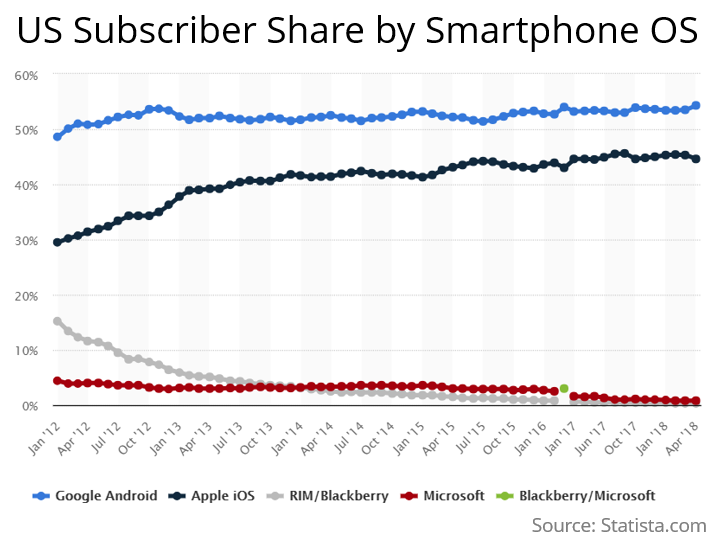 Apple’s Weakness: Dependence on iOS. To use Business Chat, you have to have either an iOS or MacOS device. That’s covers a lot of people, but it’s still a limitation. Remember, a majority of US residents are on Android (54% according to Statista). World-wide, the numbers are much worse for Apple. Apple allows custom elements to be added to the chat experience, such as a seat-selection interface. However, these features are only available iOS. The counter to this argument is that among affluent US residents, Apple is dominant, and this is the most important demographic for businesses that are considering Apple Business Chat. For Apple, this is the pay-off from years of investing in their credibility around privacy. Apple’s advantage here is more than just “privacy” per se, it’s about being isolated from social media in general. I think consumers have a general wariness of social media. Even if Facebook or Twitter creates ways to communicate privately and securely with companies, there is a lack of trust to overcome. Moreover, this impacts the decision-making from the company’s perspective too. They may be more hesitant to blend customer service with the general marketing and communication that they are already doing on social media. For more on that see here and here. When Business Chat was first announced, it seemed that Apple wanted to keep the service about connecting people with people. The launch page stated: “… your conversations will be with a live agent. You might get a fast, automated response for simple requests, but a real person will be available if needed.” More here. This seemed to be prescient decision, when you look at Facebook suspending new bot additions to its Messenger app in March. (They said they need time to sorts out permissions and privacy settings.) after its recent political traumas. The question is, how much should we read into Apple’s wording that bots are for “simple requests” and that “…a real person will be available if needed”? How quickly will a person be available? Is there some penalty if companies do not live up to that promise? Is Apple going to make sure that bots meet a minimum standard of competence? If so, that’s a big burden on Apple and a scary loss-of-control for the company. If not, then there is a danger that bad automated response-bots will sour consumers on this channel. Remember the onboarding challenge: Consumers need to have confidence that this channel is a safe bet. Otherwise, they’ll keep picking up the phone. 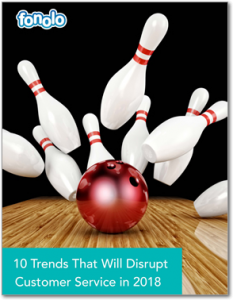 In this report, we outline the predicted trends for improving service levels for the coming year, and how to deliver timely and thoughtful customer support. 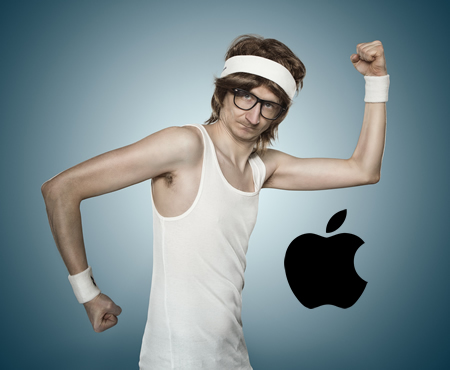 Apple business strength is much more than that of android because of the advertisement. Apple uses ad method for increasing customers. I have not looked at this much ad in android as it is now widespread.